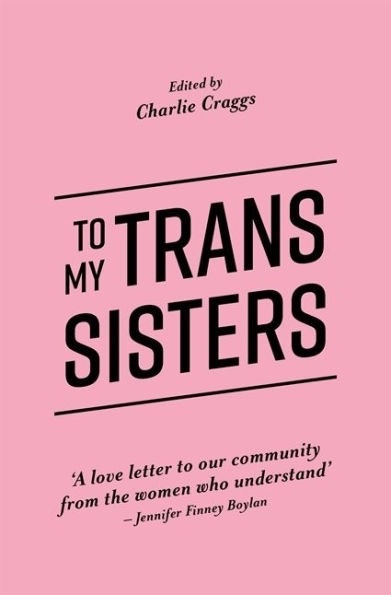 To My Trans Sisters is the love and advice every trans woman needs on their journey to womanhood. 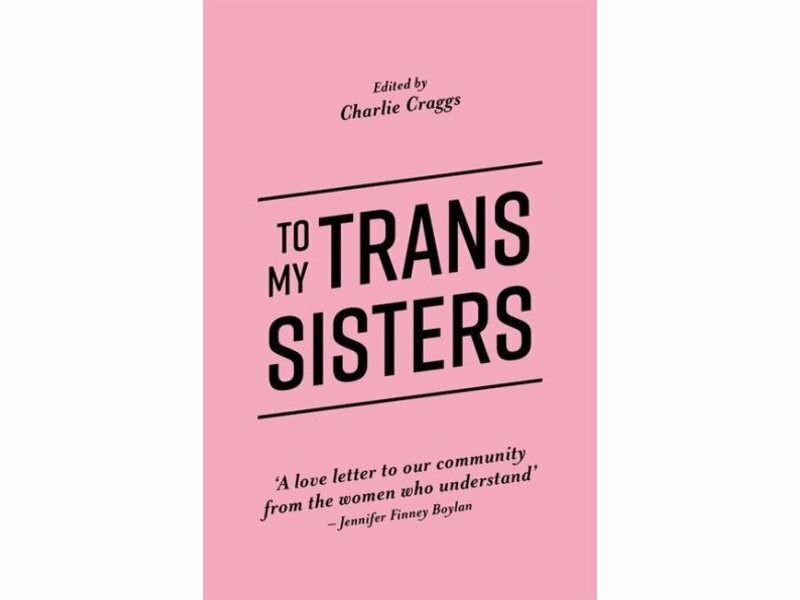 This collection of letters is written by successful trans women to trans women everywhere, sharing life lessons and advice from make-up to dating to fighting dysphoria and transphobia. This collection is inspirational and heartfelt, and comes with a message of hope: each of these women have gone through the struggles and survived to be the successful, confident women they are today, and so can you! 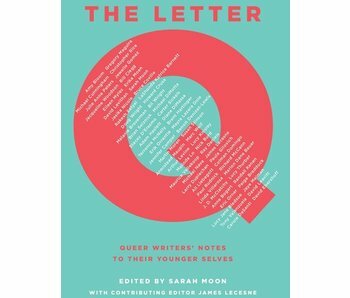 Written by politicians, scientists, models, athletes, authors, actors, and activists from around the world, these letters capture the diversity of the trans experience. 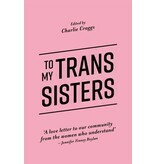 This book contains letters from over 70 successful trans women, including Against Me! vocalist Laura Jane Grace, creator of the transgender pride flag Monica Helms, and Boy Meets Girl award-winning actress Michelle Hendley (just to name a few). 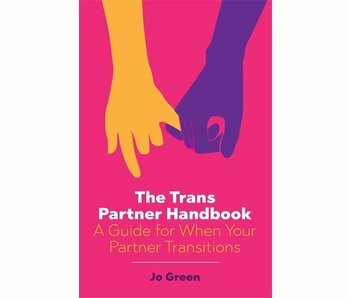 A step-by-step guide for how to approach a partner transitioning. 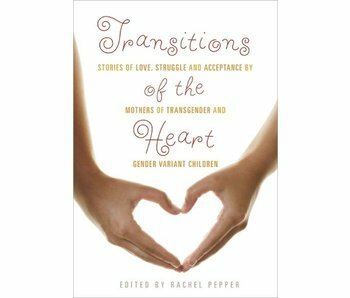 Mothers of trans and gender variant children tell their stories.